If you suffered physical harm or the wrongful death of a loved one as a direct result of the September 11 attacks in NYC, our Bronx 9/11 compensation attorneys can help. Since 1984, injury victims in the New York City area have relied on legal assistance from The Law Offices of Thomas J. Lavin. We are a client-focused firm offering legal advice and representation to victims injured due to the negligence of others. We are based in the Bronx and represent clients throughout the five boroughs, from Manhattan, to Long Island, Queens, Brooklyn, Staten Island and beyond. If you need a Bronx 9/11 compensation attorney to represent you regarding an injury or a wrongful death associated with the September 11 crash site or debris removal, consult promptly with our Bronx 9/11 compensation attorneys. You do not have to be a uniformed emergency responder to be eligible. On January 2, 2011, President Obama signed the Zadroga Act, which reopened the September 11th Victim Compensation Fund (VCF) of 2001. The Zadroga Act expanded the scope of the VCF to provide compensation to more victims of the terrorist attacks and the aftermath. 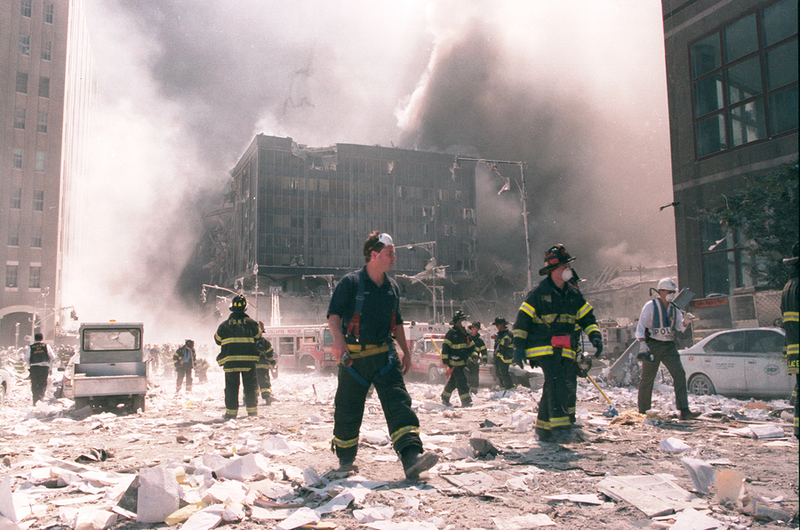 The Zadroga Act requires those who choose VCF compensation to waive their rights to pursue further litigation for damages resulting from the September 11th attacks. The Zadroga Act authorizes claims from persons present at the crash sites between September 11, 2001 and May 30, 2002. It permits claims from those who suffered physical harm or the wrongful death of a loved one as a result of the crashes or the debris removal. However, you must submit your claim within two years of the date you become aware of the physical injury or wrongful death, so if you qualify (or if you aren’t certain whether you qualify), contact our law firm to speak with one of our Bronx 9/11 compensation attorneys in a free case consultation. Call 718-829-7400. Through effective negotiation and trial advocacy, the Bronx 9/11 compensation attorneys at The Law Offices of Thomas J. Lavin have obtained millions of dollars for our clients. We use our comprehensive experience and considerable resources on your behalf to bring claims against those responsible for your losses, including but not limited to insurance companies, individuals, manufacturers, and others. We advocate aggressively for the maximum possible compensation for every client. If you were injured or became ill as a result of the September 11 attacks or the subsequent cleanup, or if you lost a loved one during the attacks or as a result of their aftermath, trust an experienced legal professional to be your advocate. Call The Law Offices of Thomas J. Lavin at 718-829-7400 today.